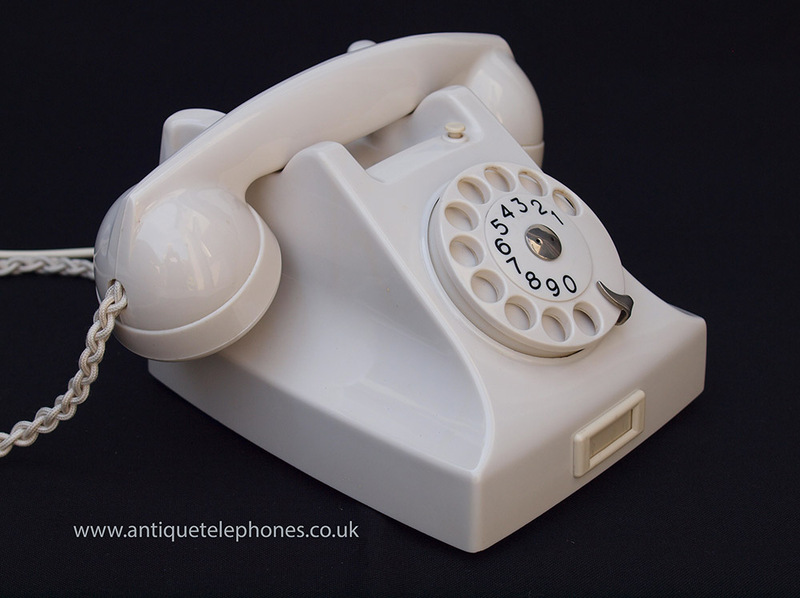 This is a lovely little Ericsson telephone in wonderful condition. It has been totally stripped down and rebuilt after each part has been cleaned and polished. 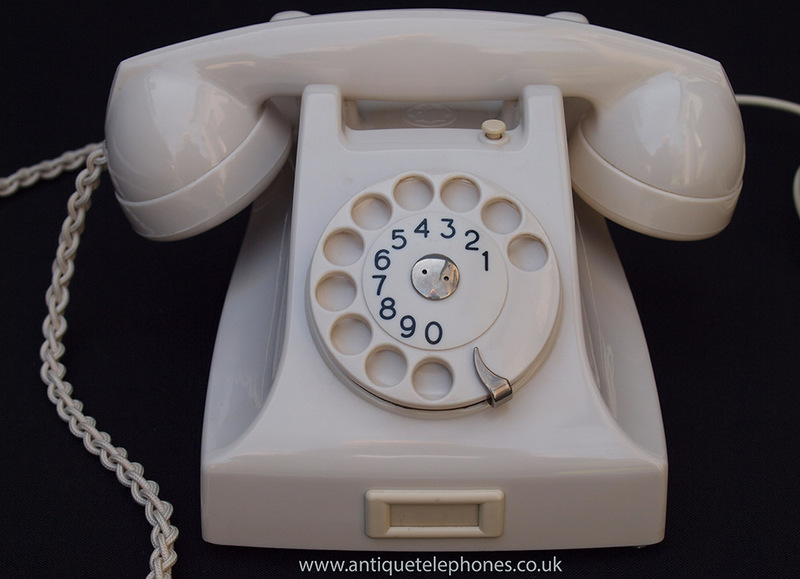 It is fitted with an electronic microphone and a very best quality hand plaited braided handset cord and a GPO specification round spastic line in cord with a UK telephone plug socket. 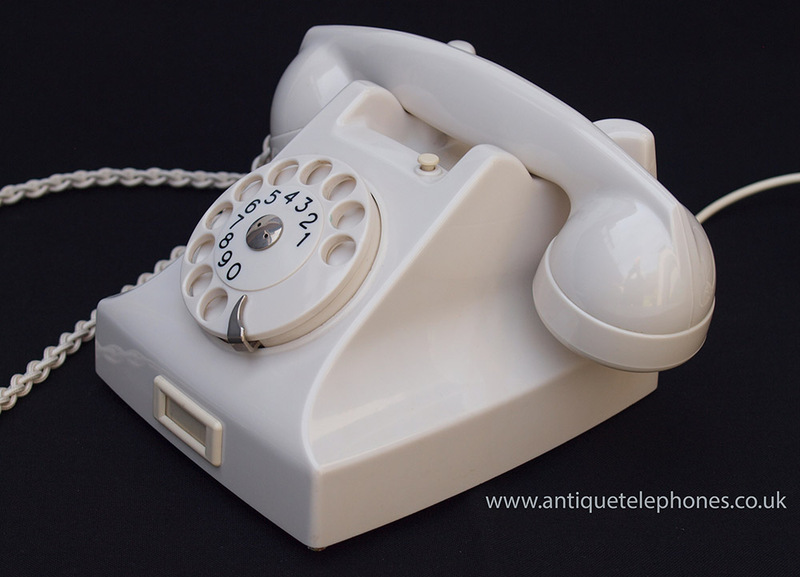 It is fully converted for the UK telephone system and simply ready to plug in and go. 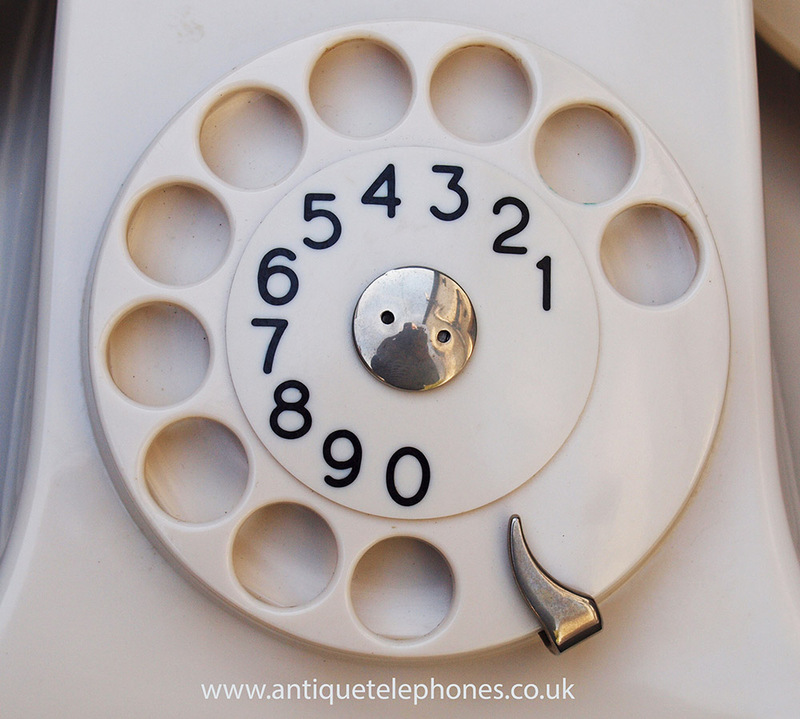 No dial label information is available due to the design as you an see.